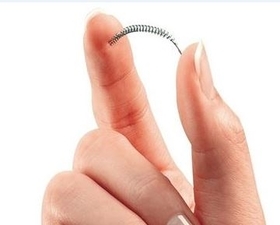 Brazil's National Health Surveillance Agency, Anvisa (Agencia Nacional da Vigilancia Sanitaria), has suspended and recalled Essure from the Brazilian market. The decision was published in Brazil's official gazette Feb. 17 and took effect the same day. Anvisa published its notice Monday. Bayer pushed back against Brazil's decision. "We disagree with the decision by health regulators in Brazil which was taken without the knowledge of Bayer," the company said in a statement, adding that it was working with local regulators to fully understand the decision. "Bayer stands behind the positive benefit-risk profile of Essure, the safety and efficacy of which is supported by clinical trials and more than a decade of science and real world clinical experience worldwide." Bayer's statement also noted that the decision affected Essure only in the Brazilian market.